Ðorđe’s relationship with the ERRC dates back to 2001. Jovanović’s family instilled in him an abiding aversion to fascism, racism, and other forms of injustice. Motivated by his relatives’ experiences of torture, forced labour, and, in some cases, extermination in Nazi concentration and death camps, Jovanović has dedicated his professional life to working for the emancipation of his fellow Roma. Jovanović is also openly gay and is particularly interested in the intersectional forms of discrimination many Roma face. He holds a university degree in preschool education and completed Romology studies at the University of Novi Sad. 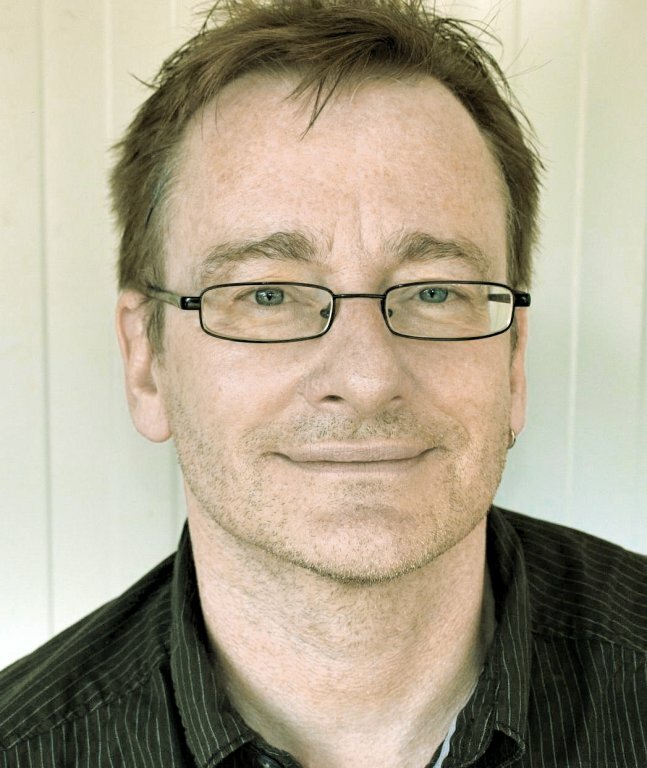 He also studied psychotherapy at the school of Transactional Analysis (TA) and is a TA practitioner. 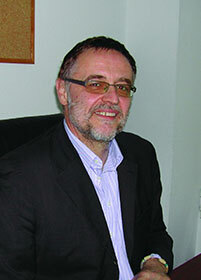 Prior to being named President Jovanović was the ERRC’s Research and Networks Director. Anikó studied Human Management in PTE-FEEK and completed an international program in NGO Management, Advocacy and Public Campaign Facilitation at the International Peoples' College in Helzingor, Denmark. She worked as a regional coordinator at the National Educational Integration Network and at the Amrita association for Integrated education of Roma youth. 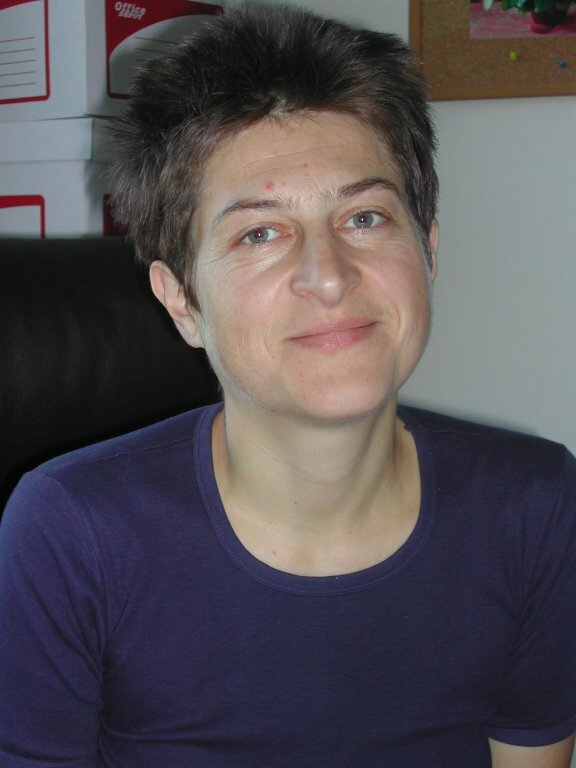 Her experience includes work with PHARE, HEFOP and many research projects. She joined the ERRC in January 2009. 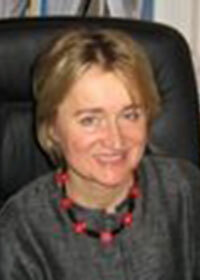 Daniela Mihailova is the Legal Director of the Equal Opportunities Association in Sofia, Bulgaria. Marek has completed Master of Public Administration program at Central European University. He had previously worked for the ERRC as human rights monitor, served as a Decade focal point manager for Slovakia, project administrator for County Association of Roma Initiatives and also has experience as a Roma health mediator. He joined the ERRC in June 2016. Dzavit Berisha, has a secondary school degree as a miner. Due to the war in Kosovo he did not have the opportunity to further his education. Since 1999 he is a human rights activist, working to defend the rights of Roma, Ashkali and Egyptian refugees in Macedonia. He received the Human Rights Award of the Hungarian Ministry of Justice in December 2007. He joined the ERRC in June 2004. He holds a BA in Pedagogy and French and an MA in Critical Gender Studies from the Central European University in Budapest. 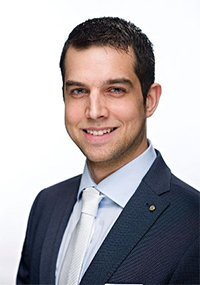 Previous to joining ERRC, Atanas worked on Roma inclusion matters as Sector Officer and as Sector trainee for the EEA/NO grants and as a stagiaire at European Commission, DG Education and Culture. 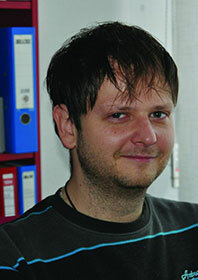 In 2013 Atanas was Gender research fellow at ERRC. 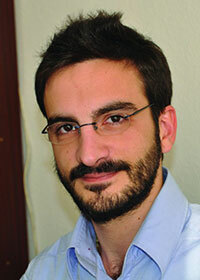 His working experience focuses mainly on Roma inclusion policies and programmes in EU countries. Bernard Rorke was born in Dublin and lives in Budapest. He has an MSc in Politics and Sociology from Birkbeck College, University of London and a PhD from the Centre for the Study of Democracy, University of Westminster. 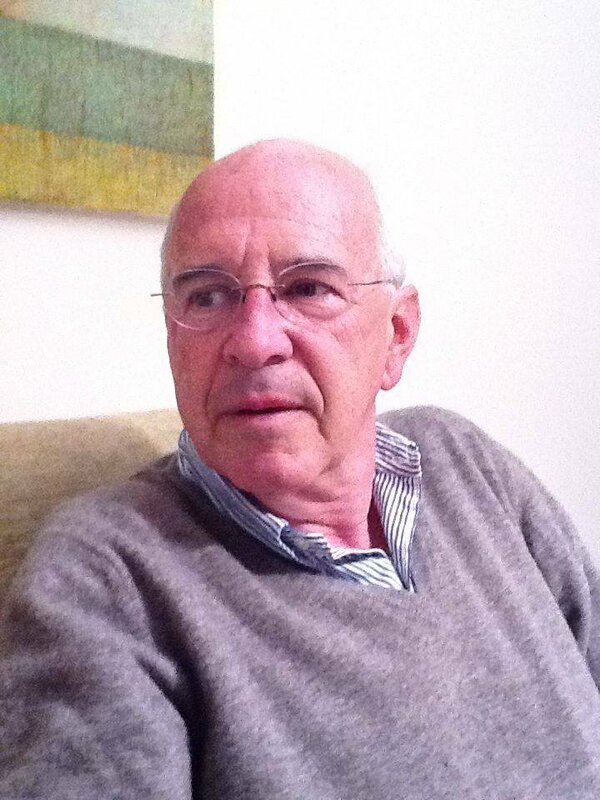 He worked on Roma issues with the Open Society Foundations from 1998 until December 2013. He currently teaches the “Roma Rights” course at the Central European University in Budapest. 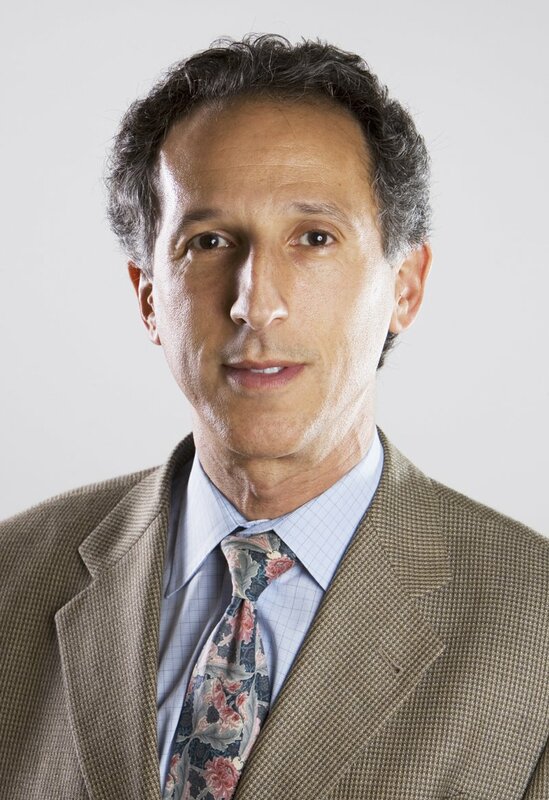 Rob Kushen has served as the Chair of the Board of Directors of the ERRC since September 2011. 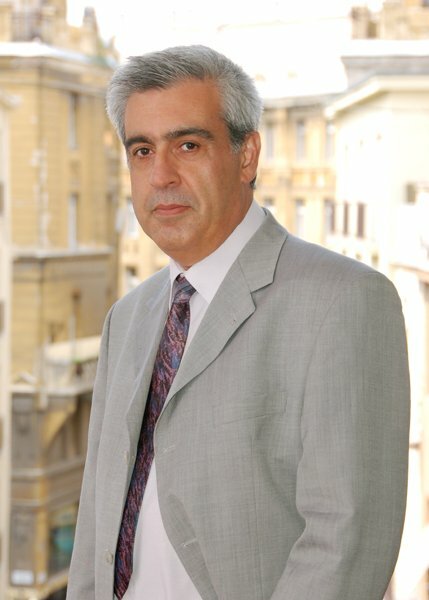 Mr Kushen served as Executive Director of the ERRC from 2008 until September, 2011. 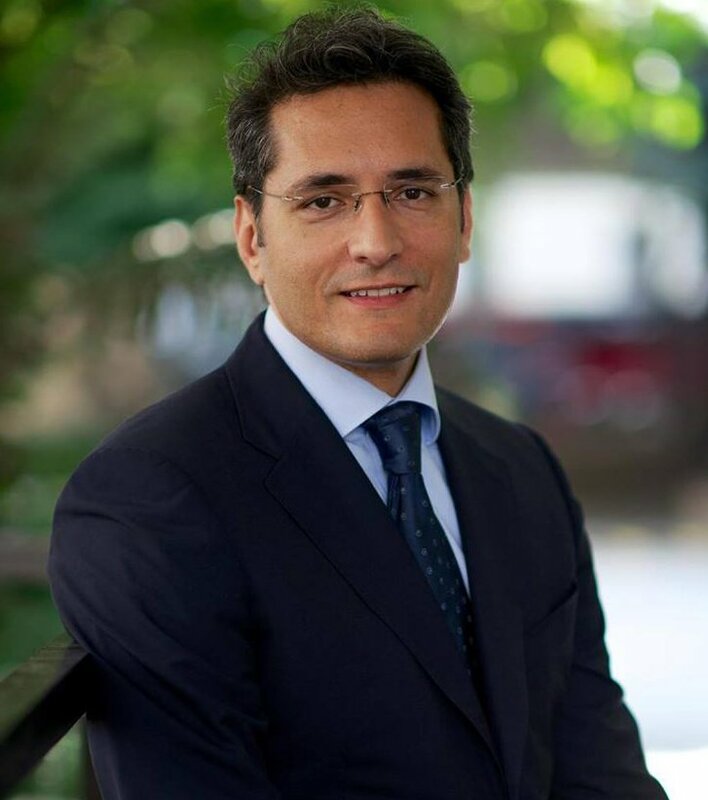 He is engaged in many other initiatives related to Roma, including as Vice Chair of the Roma Education Fund Board and as Chair of the Board of the Roma Initiatives Office of the Open Society Institute. Mr Kushen has worked in the areas of international law, human rights and health and development for over 20 years, holding senior positions in government, foundations and NGOs. 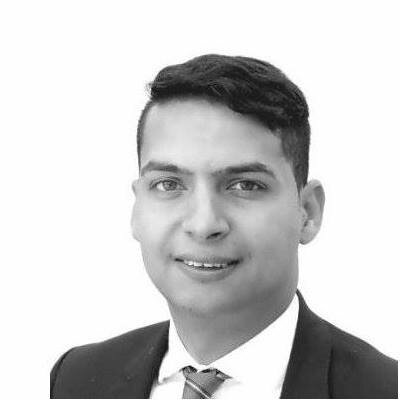 Adam is a member of the New York State bar and holds an LLM from King’s College (University of London), a JD from Columbia Law School, a diplôme d’études approfondies from the Université de Paris-IV (La Sorbonne) and an AB from Harvard University. Adam joined the ERRC in August 2013. His areas of specialty are European Union migration law (particularly EU law on the free movement of persons) and litigation under the European Convention on Human Rights, as well as discrimination law. Before joining the ERRC, Adam was the Legal Director at the AIRE Centre (Advice on Individual Rights in Europe) in London, where he worked for six years. 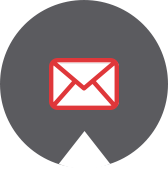 Adam has been involved in the litigation of a wide range of cases before the European Court of Human Rights, as well as cases before domestic courts and the Court of Justice of the European Union. He has lectured widely on European law to judges, lawyers and NGOs. Rosi Mangiacavallo holds a MA in Interculture and Social Citizenship and a BA in Politics and International Relations. Her MA thesis, entitled “Thèm Romanó, an Isle in the Gagé World”, focused on the analysis of the relationship between Roma and non-Roma in Italy and in the Czech Republic. She has worked for over 8 years with Romani communities in Italy and Roma Rights NGOs based in Europe. She joined the ERRC as an intern in 2010. In 2011 she started working as the Human Rights Monitor for Italy and since May 2012 she has been Researcher and Human Rights Monitor for the country based in Milan. She holds a Bachelor of Laws from “Lucian Blaga” University in Sibiu, Romania and an LLM (Human Rights) from Central European University in Budapest. Since 2009, Crina has worked with international and national NGOs in the field of human rights, including Roma rights. 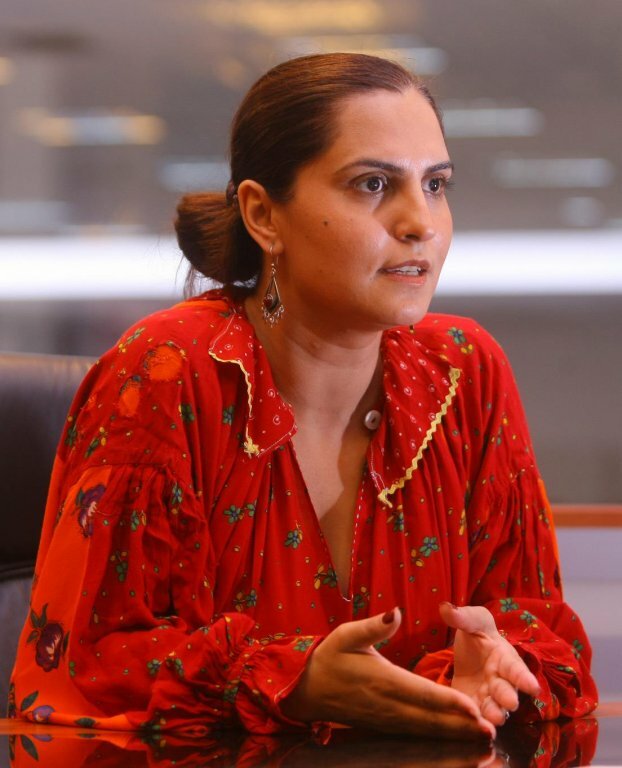 In 2011, she was a fellow at the Open Society Institute in Washington D.C. where she worked on issues related to criminal justice across the United States with particular relevance to Roma in the United States. Before joining the ERRC, Crina worked with a Hungarian NGO on the right to education of Roma children, where she coordinated the implementation of a regional project on the desegregation of Romani children in Europe. She is co-author of a handbook on tackling the segregation of Romani children in nurseries and primary schools. He holds a Masters Degree of Law from Universita’ degli Studi di Milano and a Masters in International Cooperation and Development from Aseri, Milano. During his studies he spent a year at Universite’ Paris V-Rene’ Descartes. He practised as a lawyer in Italy before joining Amnesty International Australia as a Refugee Caseworker in Sydney. He worked as a teacher in a Burmese refugee camp in Thailand and took part in a European Voluntary Service programme in Craiova, Romania, where he focused on theeducation and social inclusion of Roma communities. He holds a Masters of Law (Mgr.) degree from the University of Matej Bel in Banska Bystrica, Slovakia and a Master of Law in Human Rights with a specialisation in EU Law (LL.M) degree from the Central European University in Budapest, Hungary. He was an intern at the Ministry of Foreign Affairs,Slovak Republic, in 2008 and at the ERRC in 2010. In 2010, he also attended a Summer University in Budapest with a special focus on EU law that was taught by the Total Law team, led by Professor Joseph Weiler. Later, he worked as a legal trainee in a law office and also for Ludia proti rasizmu (People Against Racism) as a project manager. He joined the ERRC in October 2012 as a legal fellow dealing with litigation and research in relation to the Czech Republic and Slovakia. 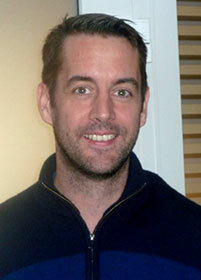 Kieran O’Reilly, Research Officer. He holds an MA in International Relations from Dublin City University and a BA in Russian from Trinity College, Dublin. 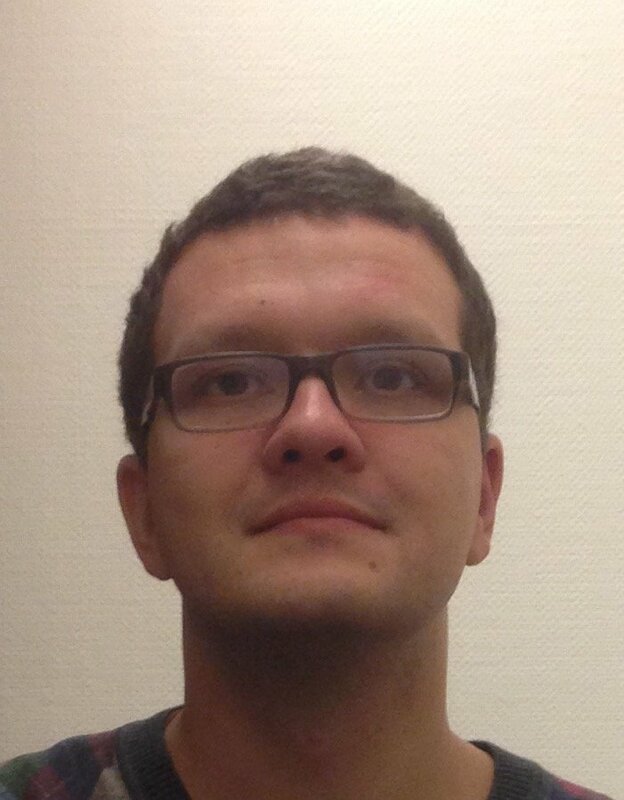 He joined the ERRC in September 2012, and works on Ukraine, Romania and Moldova. He has a particular interest in health-related issues. András Ujlaky, began his career in the finance sector and for many years was the Director of Hungarian International Bank in London. In 2003, he joined the Hungarian Ministry of Education to head up its EU-funded efforts to improve inclusive education opportunities for Romani children. During that period, he worked with Viktoria Mohacsi (who later became the first Romani MEP from Hungary) and learned first-hand about the reality in Romani communities. His experience in the Ministry inspired him to start the Chance for Children Foundation (CFCF) in 2004, as an organization dedicated to fighting for equal rights in education for Romani and marginalized children, focusing on school desegregation. 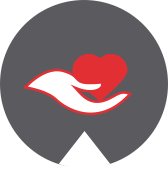 As founder and first Board Chair of CFCF, he was intimately involved with all aspects of the organization's work, from program strategy and implementation to fundraising and administration. Today, CFCF is the premier legal advocacy organization in Europe working on a national level to address the exclusion of Roma from school. His work at CFCF has also taken him to the Czech Republic, Slovakia and Brussels to assist in addressing the segregation of Roma, and he has a good appreciation of the problems affecting Roma throughout the region. He believes firmly in the value of legal advocacy to change the political calculus and to help dismantle these segregating structures. András Ujlaky has also a deep commitment to Roma participation. Judit holds a BA degree in Public Administration from the Corvinus University of Budapest, a Master of Laws, and and an LLM in Children's Rights from the Eotvos Lorand University of Budapest. She studied international law at the Law Faculty of University of Leuven, Belgium and worked as a trainee lawyer at the European Court of Human Rights in Strasbourg, France. 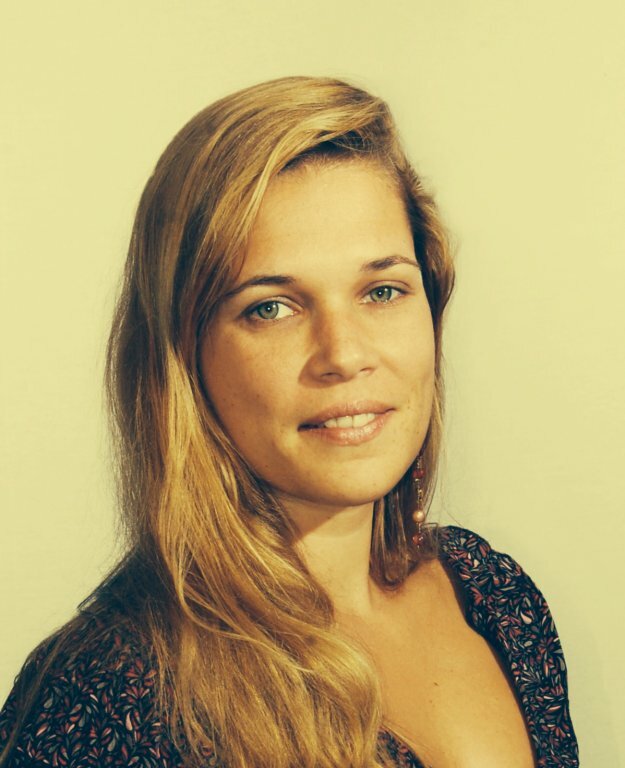 Judit was a fellow of the Women’s Human Rights Training Institute’s programme for women’s rights lawyers (2013-2015) and a recipient of various research scholarships, including on children’s rights from the Raoul Wallenberg Institute of Human Rights and the French Government. 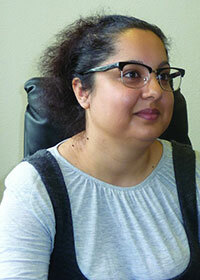 As a qualified lawyer, Judit is admitted to the Budapest Bar Association in Hungary. Judit is an experienced senior lawyer who has been leading litigation at national and international courts and legal advocacy challenging discriminatory practices against Roma in Europe. Judit plays a key role in litigating intersecting forms of discrimination in Europe focusing her work in particular on advancing equality and justice for Romani women and children. She has been working with the ERRC since November 2007. 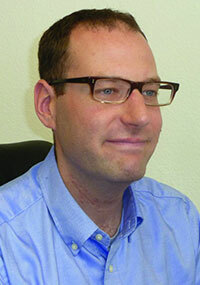 He is a political scientist, who graduated from Freie Universität, Berlin. He has been working on Roma-related issues in a variety of settings and in several countries for more than 20 years. Marek Szilvasi holds a BA and MA in Sociology and Philosophy from the Palacky University Olomouc, the Czech Republic, a MA in European Studies from the University of Groningen, the Netherlands, and a PhD in Sociology from the University of Aberdeen, the United Kingdom, which was sponsored by the inter-disciplinary Centre for Citizenship, Civil Society and Rule of Law (CISRUL). Marek previously worked with the Secretariats of the Decade of Roma Inclusion and the European Sociological Association (ESA). He joined the ERRC in February 2012. 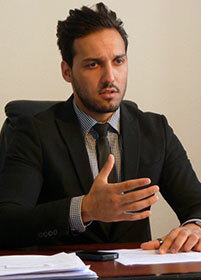 Stefan Luca holds a BA in Law from the Faculty of Law at the University of Bucharest, and has studied international human rights law at Lund University, Sweden. 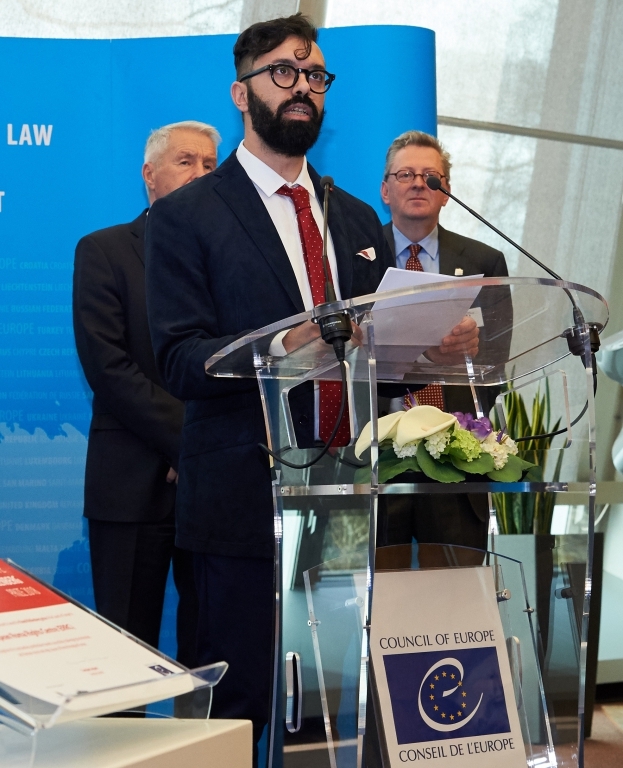 He is a member of the Bucharest Bar and has worked at the European Court of Human Rights and the Romanian Ministry of Foreign Affairs, within the department of the Government’s Agent for the European Court of Human Rights. 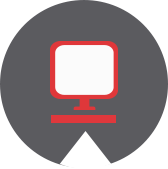 He joined the ERRC in August 2013. 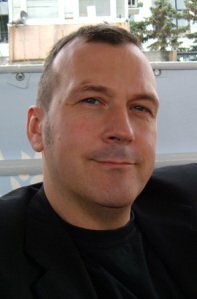 Andrew Ryder is a Fellow at Bristol University, Associate Fellow at the Third Sector Research Centre at the University of Birmingham and a Visiting Professor at the Corvinus University, Budapest. Prior to this he was Policy Officer respectively to the Irish Traveller Movement in Britain and the Gypsy and Traveller Law Reform Coalition, and researcher for the All Party Parliamentary Group for Traveller Law Reform. She holds a Master of Laws from the South Federal University, Rostov-on-Don, Russian Federation, a Master of Arts in Human Rights from Central European University (CEU), Budapest, Hungary, and a post-graduate certificate in Project Management from the CEU Business School. She has a degree in Banking and stock exchange and a degree in Physics and Physics teacher, both from the Babes-Bolyai University, Cluj, Romania. 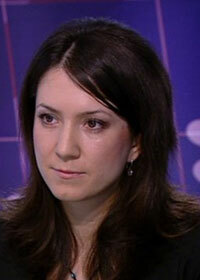 She mostly worked in the field of financial investment, as a software expert, and as an economics and physics teacher. She holds a PhD degree in international studies and human rights from the University of Western Sydney, Australia, and a Masters Degree in international studies from Corvinus University of Budapest. She was a Refugee Case worker and a volunteer at Amnesty International Australia, then campaign coordinator at Amnesty International Hungary, where she worked on the issue of hate crime and racist violence affecting Roma, also on the right to adequate housing and the right to education of Roma. Director of the Roma Education Fund, holds a teacher degree in Mathematics and Chemistry, and a degree in Public Education. She was a member of the School Board of the city of Budapest City Council. 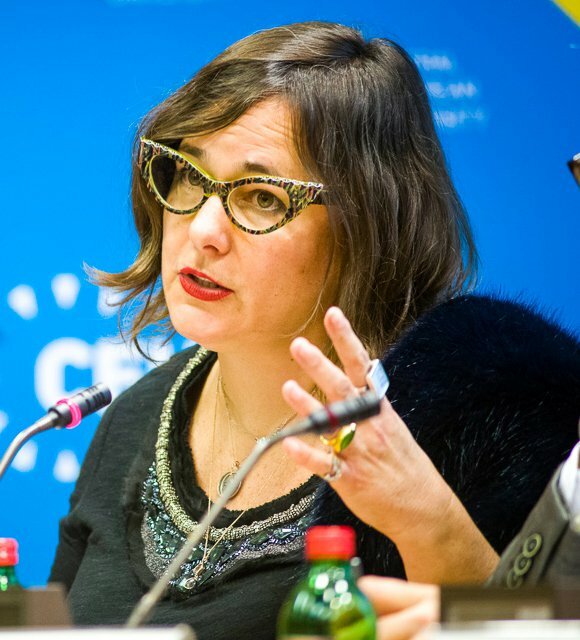 Previously Director of the Public Education Development Program at the Soros Foundation in Budapest, and later chief advisor to the Roma Commissioner in the Ministry of Education of Hungary, Judit Szira has published widely on equity issues, active citizenship and social cohesion. 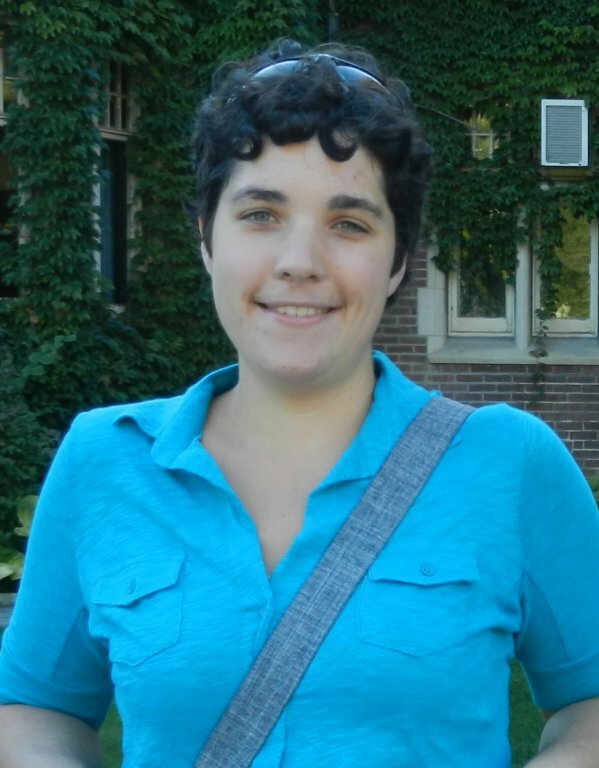 Geneviève Ryan grew up in Chilliwack, British Columbia and holds a BA in Political Science from the University of Victoria in Canada. She currently studies law at the University of Toronto, and is also completing her MA in Russian and European Studies there. Her primary research interests are international human rights law and refugee law. She has volunteered for the past two years at the University of Toronto Faculty of Law's International Human Rights Project and will be Co-Editor in Chief of the Journal for International Law and International Relations for the 2015-2016 academic year. Nicole graduated from the Trieste University (Italy) and has a LLM in French Private Law (Paris 2 Panthéon Assas). She is a qualified Italian lawyer and worked for Italian and French law firms for almost 5 years. 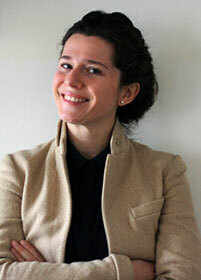 Nicole is currently completing a MA in Human Rights and Humanitarian Law at Paris 2 Panthéon Assas. She joined the ERRC in January 2015. Aurela Bozo graduated in Political Science and Law from Tirana University. She holds a Master degree in Sociology and is in the process of finalizing a Doctorate at Tirana University’s Faculty of Social Sciences. She completed a two-year course at the Training Institute on Women’s Human Rights, from 2007-2009, organized for lawyers by the Bulgarian Gender Research Foundation & Center for Reproductive Rights & Network of East West Women. Aurela also attended a two-month training programme, from April 30 up to June 29, 2007 in New York, USA, supported by the Third Millennium Foundation. The aim of this programme was to benefit from the experiences of NGOs working in the field of human rights in USA. She attended the US Department of State International Visitor Leadership Programme in the USA in May 2009. 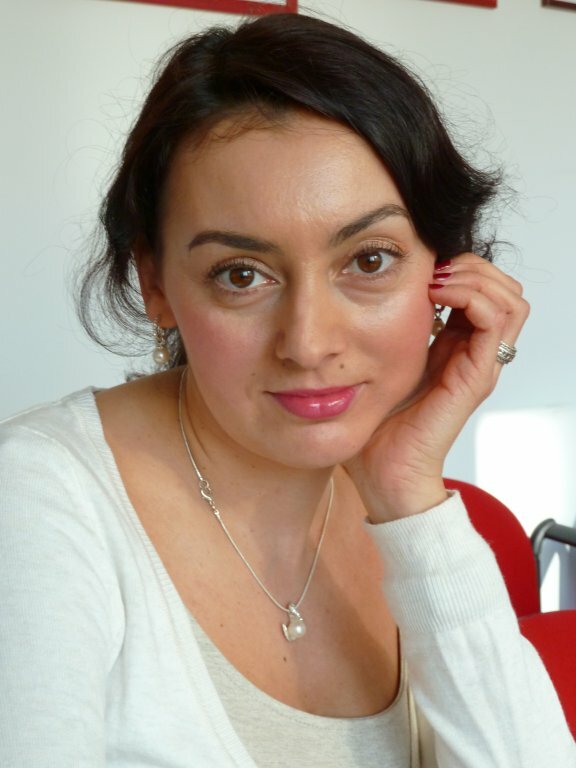 Aurela is a lawyer by profession and has more than ten years’ experience in human rights and especially on women’s rights in Albania, working for the Centre for Legal Civic Initiatives. 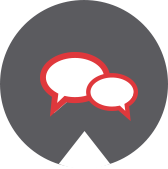 She has offered her expertise to many national and international organizations in Albania. She joined the ERRC as a consultant in October 2014. Jonathan graduated with a Masters degree in Middle East & Islamic Studies from the Institute of Arab & Islamic Studies at the University of Exeter. 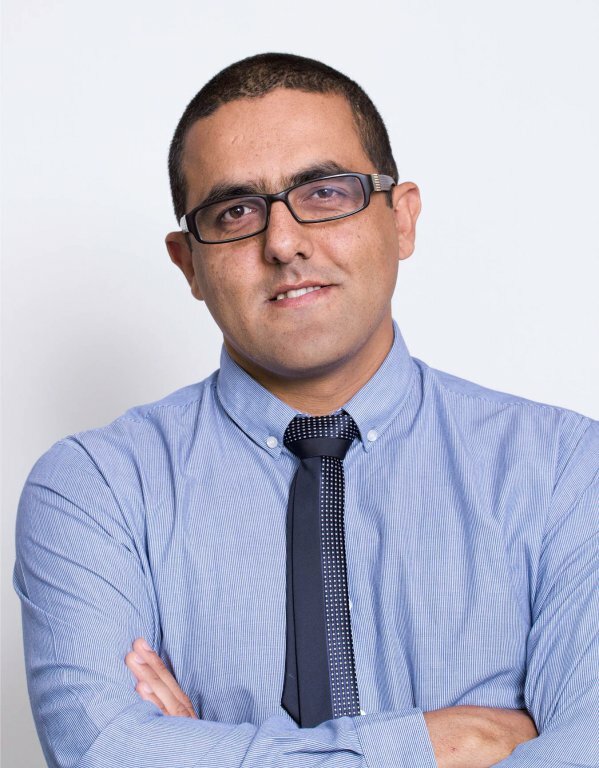 He also holds a BSc in Archaeology and Forensic Science from Exeter, and has completed studies in Arabic, International Relations and Anthropology at the University of Malta. 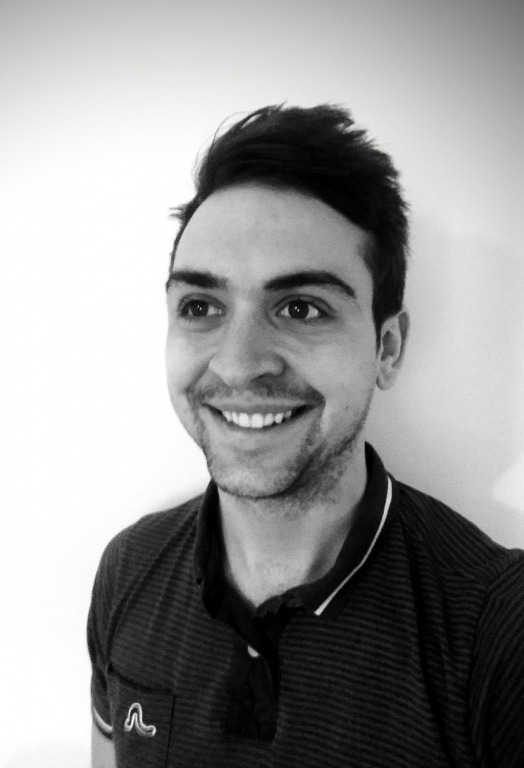 Jonathan has previously worked as a case worker for a Roma and Traveler liaison service in England, as an IT and systems design consultant for small business in South Wales, and as part of a film and media company focusing on arts productions and business media solutions. 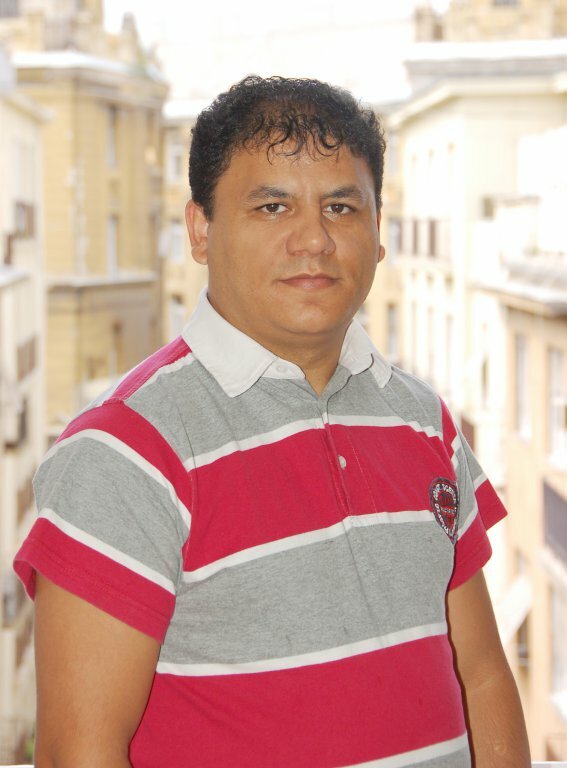 He writes for various international publications on issues relating to Roma Rights and antigypsyism. Sinan Gokçen is a human rights activist and journalist with around 20 years of experience in Turkey, Europe, the Balkans and Central Asia. 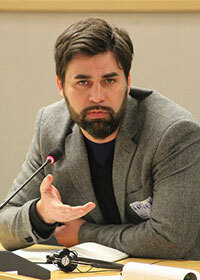 He is a founding member of the Helsinki Citizens' Assembly, one of the pioneering human rights organisations of Turkey. He earned an MA degree in Human Rights Law from Central European University as an Open Society Justice Initiative Fellow. 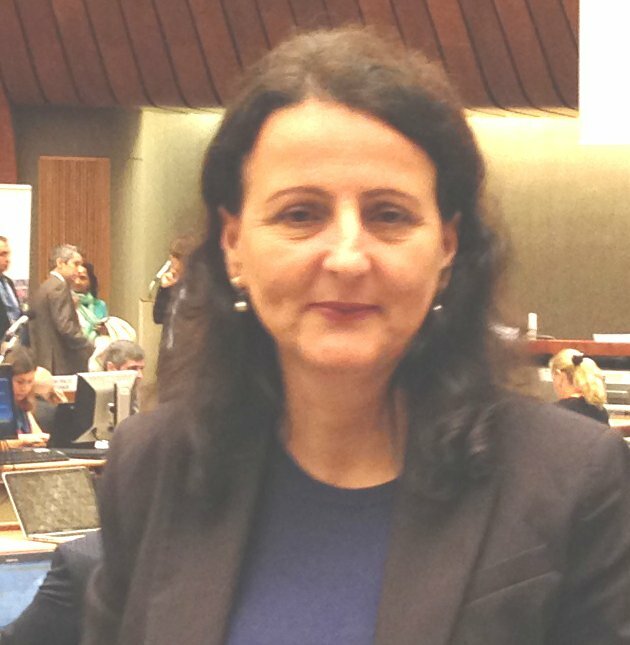 Dr. Margareta Matache is a Roma rights activist from Romania. In 2012 she was awarded a Hauser fellowship at Harvard University, FXB Center for Health and Human Rights, where currently she works as an instructor. 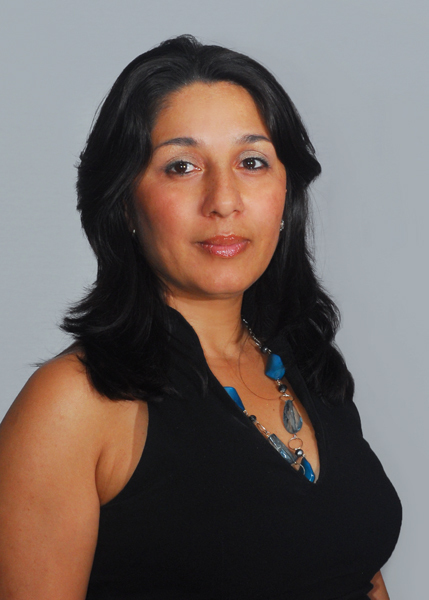 Her publications and research have covered participatory action research, early childhood development, rights and agency of Romani adolescents, segregation in education, anti-Roma violence. 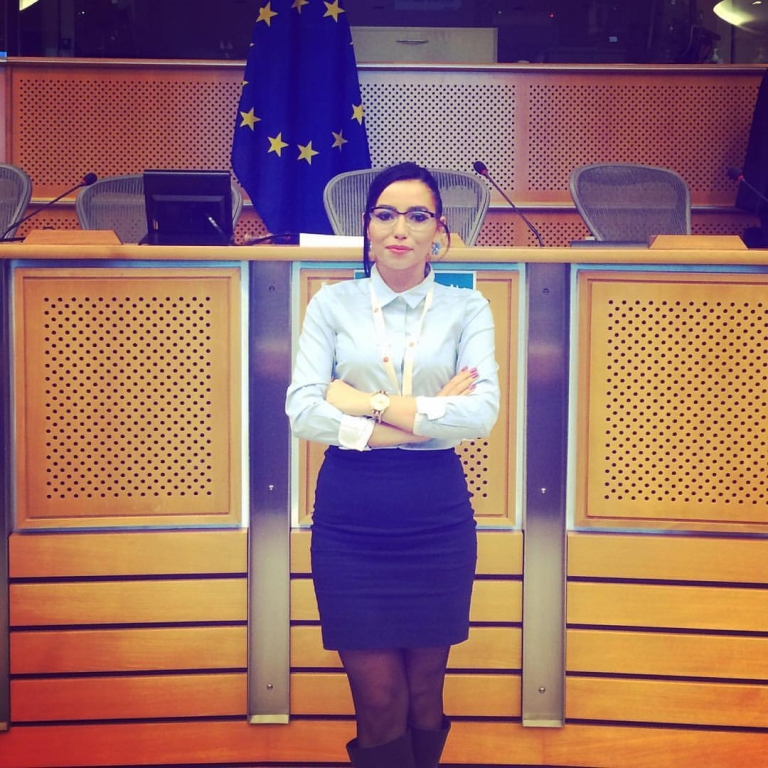 Senada Sali, Legal Trainee holds a BA degree in Legal Studies from the Law University "Iustinian Primus" -Skopje and a Master degree in International Relations and European Studies from the Central European University-Budapest. 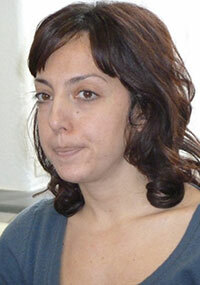 She previously worked as a street law lecturer of students from vulnerable groups in Macedonia, Kosovo and Bulgaria. a coordinator of Youth in Action (Council of Europe) projects and as a tutor at the CEU Roma Access Program. She joined ERRC in January 2016.